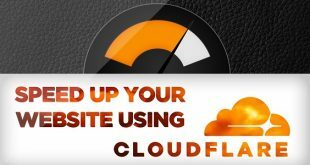 In this article, I continue to recommend you some tips to make your website strong from the beginning. We all know that content is king. 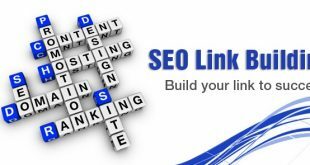 Content is one of the top factors for google to rank your site. So let Google evaluate your website well from the start. Many people start blogging by copying content from other websites. Google is very fastidious, you should know it. If Google detects that you copied content from another site, they will penalize your site. Lead to your website rankings will not be high, or even not appear on the search results. You should know that if your website does not appear on Google, it means you have lost a major source of traffic. Keep in mind that people who come from Google are more likely to trust the content of your site than those who come from social medias. Because many people will think that high quality content is always displayed on the top of the search results. You can synthesize a number of articles available, synthesize and rewrite in your understanding. If you copy articles from other websites, you may be subject to copyright lawsuits. I recommend that you choose long keywords, although a little search but it is easy for your website to rank higher on google. Do not be greedy to choose keywords that have high traffic, as the level of competition will be high. Ranking high on search results with these keywords is very difficult for newbies like you. You should only choose some hard keywords with high search results to comprehensive SEO for your blog. These keywords will indicate the overall content of your blog. For other content please choose longtail keywords to write articles. An eye catching header will help your website get more traffic from social networks or Google, but do not overdo it. A search engine friendly title will make it easier for your website to rank on Google. As I said from the beginning, content is king. Do not write a few lines, let’s create real value for the reader. Think of what your readers are looking for in an article and solve the reader’s problem through your article, so do not make the reader search for more articles. To find more topics to write, please refer to the knowledge of professional bloggers and experts to select and express your way. 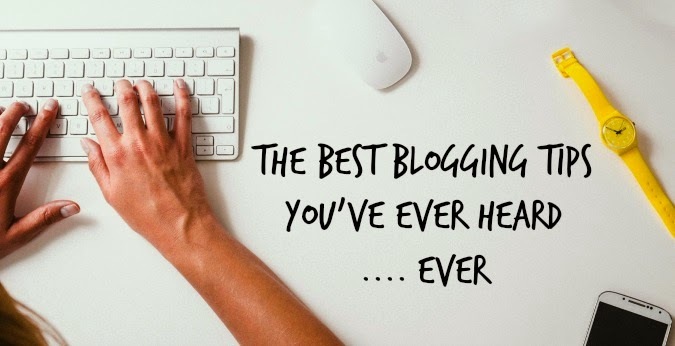 There are many other blogs on the same topic with your blog, so take advantage of the knowledge in these blogs. Invest in your knowledge and effort and take a look at each of your posts as your brainchild. There are many topics that need more content to present, but there are also topics that do not need to be written too long. Keep researching keywords, you will find short and long topics, then publish the appropriate article. 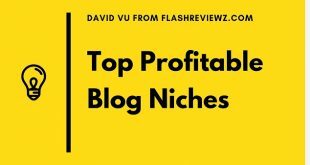 For example, my blog has this very short article “5 Blog Niches That Get Good Traffic and Make Good Money” but there are lots of hits in this article everyday. There are many short but useful articles, do not ignore it. Writing short articles is also less time consuming and you can write more articles. A short article with less than 1000 words or more than 500 words is enough. Long articles are for topics that require a lot of features to present or some main content about your blog topic. It will bring good quality blogs. Long articles can be over 1500 words or more. You can find my blog has many articles have over 2000 words. Engage advertisers: You have a lot of good content, and your site has a lot of traffics from Google, so advertisers will come to you. You will have the opportunity to make money online with your blog. Create a series of articles. When readers are interested in an article, they will tend to find related articles in the same topic! Do the same thing, there are some very long threads and you can not say all in one or several posts. Create a series of articles and inform your readers through Facebook, Fanpage, Email,… Interested people will read more articles and return to your blog. Authority content is content that is always searched on google for years. 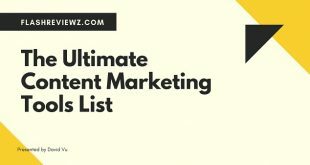 There are always users who are interested in these content for a long time. Where to travel in the spring / summer / autumn / winter, …? What should you eat in…? Where to go when you come…? Get as focused as possible on these long-lasting topics. These will have year-round searches on Google. You will get plenty of hits and “forever”, these topics never disappear. You can apply both, but note that trending articles require you to provide accurate information if you do not want to receive negative feedback from readers. If you timely update hot topics, there will be more people interested in your blog than they will think your blog updates quickly. In the future when there is something new they will likely return to your blog. Moreover, trending articles will help Google evaluate your website higher. So go explore social networking, forums and find out what’s being most interested in your topic, write articles about them. You see I’m inserting 1 link in the phrase “internal link“, when you click it will switch to a different page with more in-depth article on the issue I’m talking about this. You can click on the link above to read more details on how to create an internal link properly for your blog. The effect of internal linking is relatively large, it will help your website firmly, have a positive impact on SEO, and will help readers discover more topics that they may be interested in. If you are a blogger or blogger, 10 things are extremely helpful to you. These are the basic techniques that a blogger needs to know. Bookmark this page and open it again when you need it. There are many techniques and tools that can help you write better content and grow your site more powerful. In the next article I will mention them. Image credit: The Windows Club, Hang Ten SEO, InfoBunny, PrimeView AZ, SlidePlayer, Crescendo Content Marketing, Authority Content, Twitter, moz, Google SEO Trends.